Here are some of the wonderful places to visit in wild areas all along the Zimbabwean side of the Zambezi River. Click on a destination for more information about the area and a list of accommodation/safari options available there. 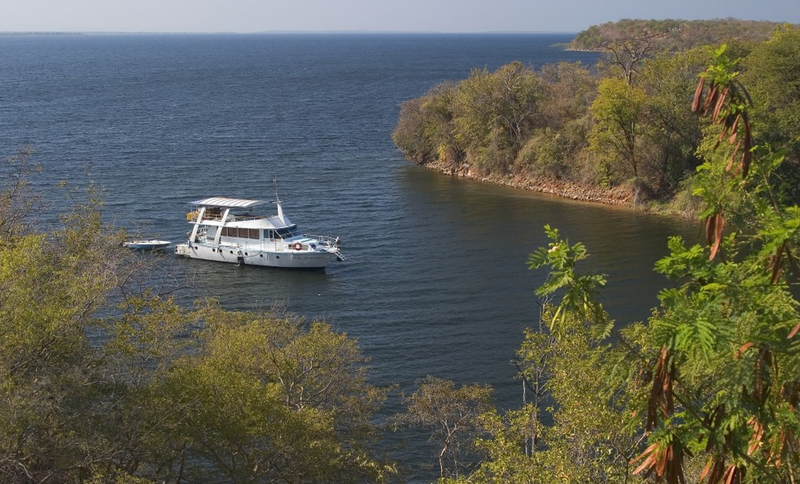 A centre for fishing, boating & cultural activities at the south-western end of Lake Kariba. 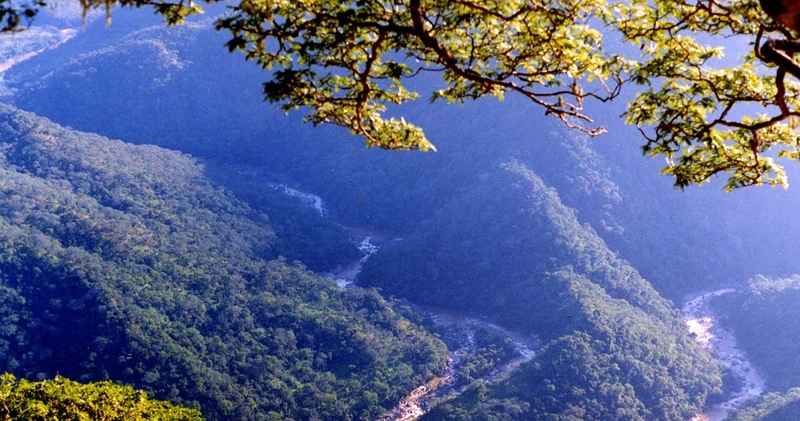 Rugged and mountainous Safari Area in the extreme north of Zimbabwe (east of Mana Pools and Sapi). 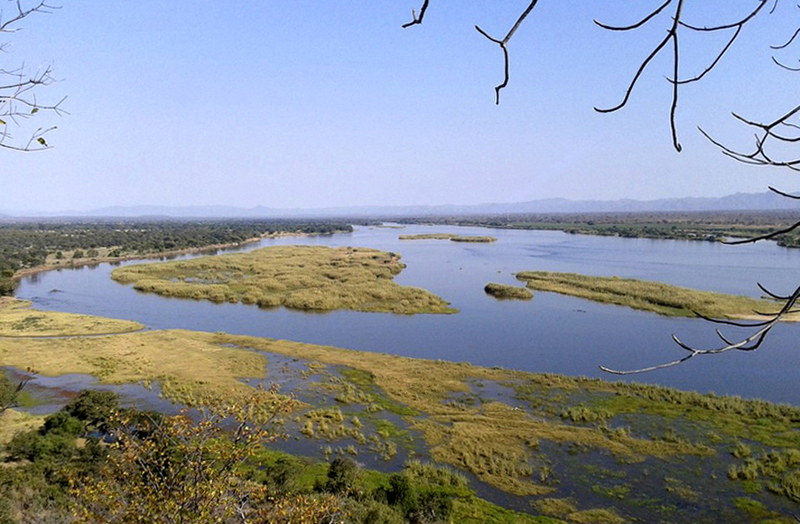 Part of the World Heritage Site and including the Mupata Gorge on the Zambezi River. 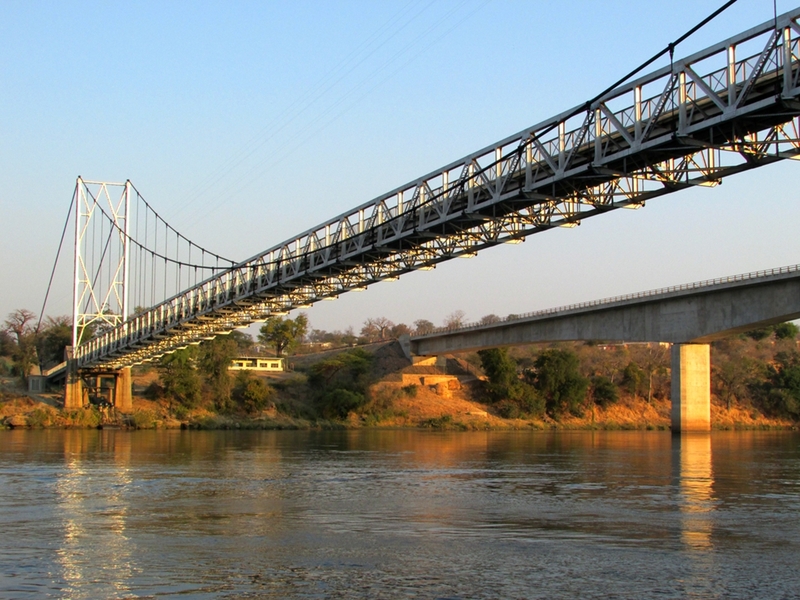 Border town where two major road bridges cross the Zambezi River between Zimbabwe and Zambia. Popular tigerfishing and boating location. 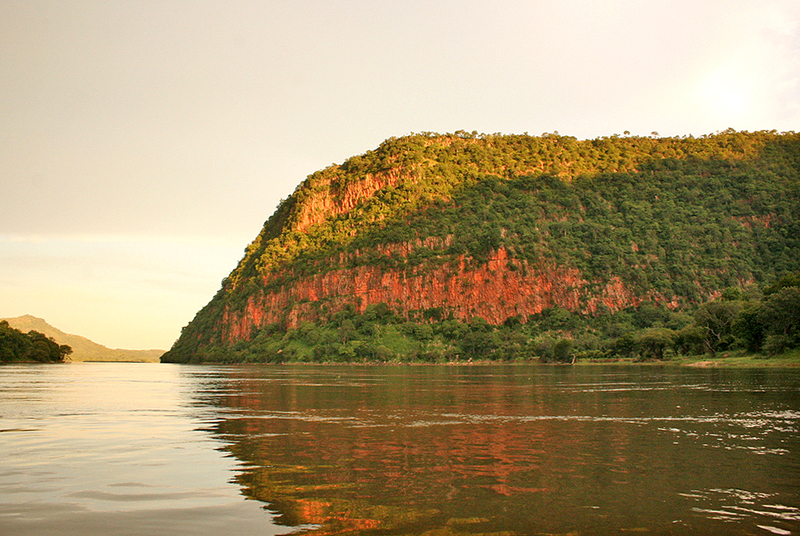 Remote and rugged National Park in the Zambezi Escarpment mountains south-west of Lake Kariba. Border town on the Zambezi River where Zimbabwe, Zambia and Mozambique meet just upstream of Lake Cabora Bassa. 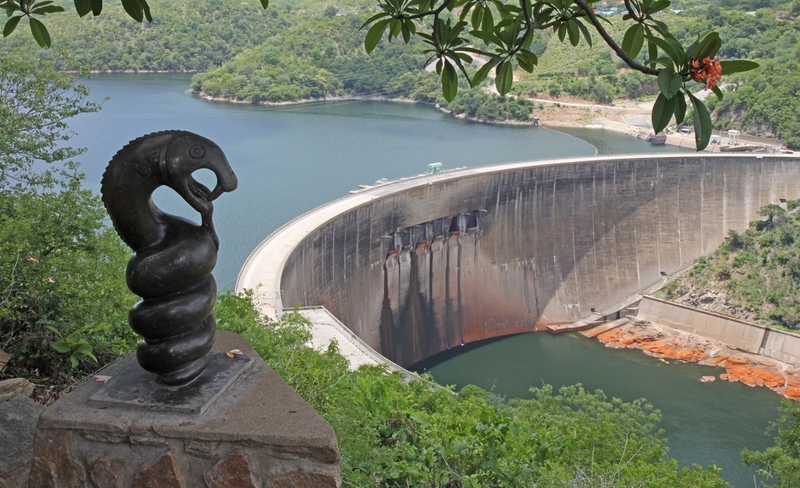 The town of Kariba, built at the site of the hydro-electric dam across the Zambezi River, is a focus for tourism, and provides a starting point for access to the vast inland sea of Lake Kariba. Zimbabwe's vast fresh-water inland sea - 280 kms long and 40 kms at its widest - formed when the Zambezi River was dammed at Kariba Gorge in the 1950s. A wildlife and water wilderness paradise! 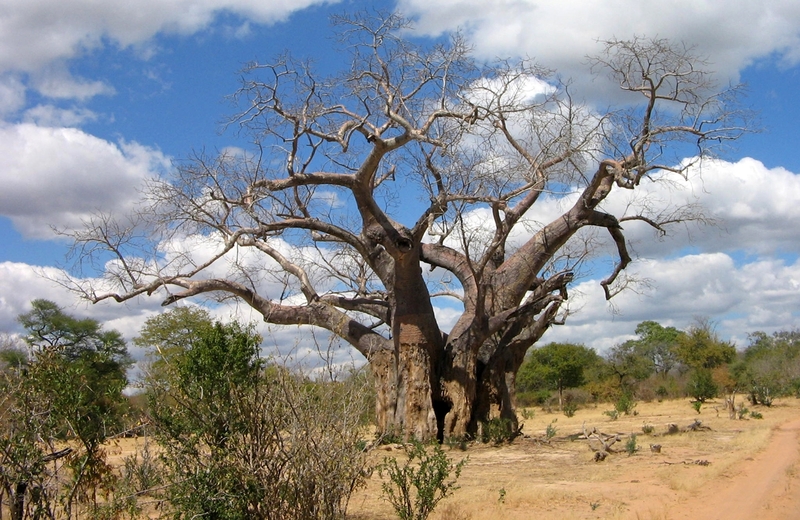 World Heritage Site, Core Area of the Middle-Zambezi Biosphere Reserve, Important Bird Area, and one of the wildest of Zimbabwe's National Parks, situated in the extreme north of the country. 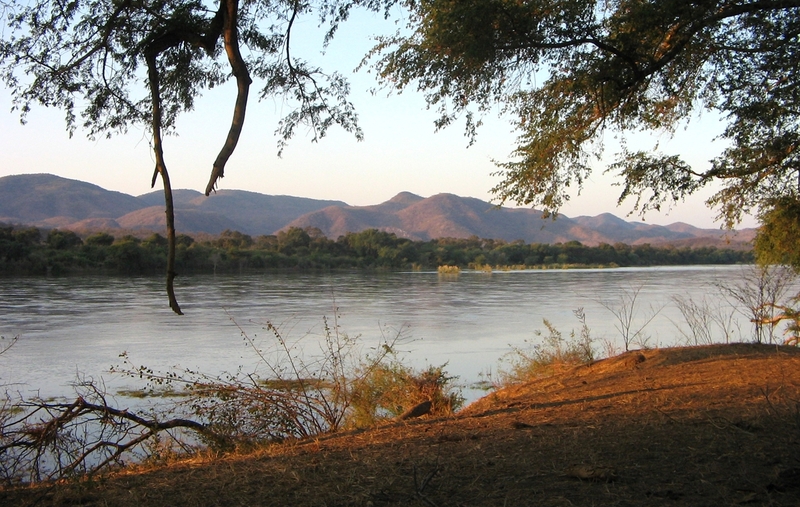 Mavuradonha is a wilderness area in Northern Zimbabwe. The name is Shona, roughly translating as 'Land of Falling Water' or simply 'water falls'. Mongwe is a community of private fishing camps and public campsites situated on the Zambezi River in Zimbabwe between Chirundu and Mana Pools. Safari Area in the extreme north of Zimbabwe east of Mana Pools and part of the World Heritage Site. Now converted from hunting to tourism/conservation. 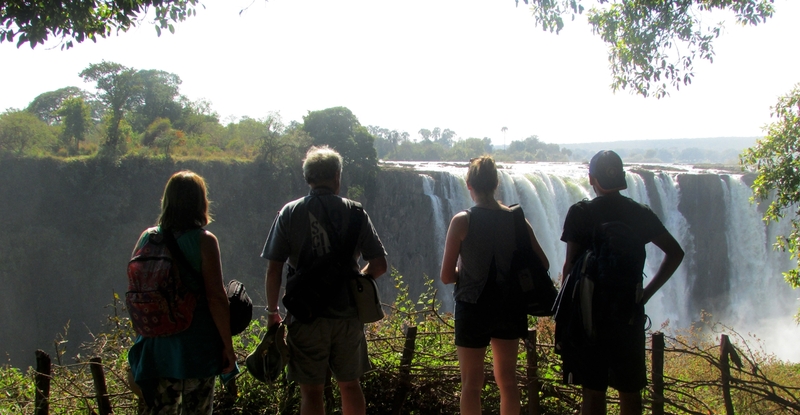 The Zambezi River's most famous tourism attraction and a World Heritage Site. Famous for adrenalin activities, but there are also wonderful wild experiences to be enjoyed.